Summer is coming and that means that many of us will be discarding our long trousers and jeans. 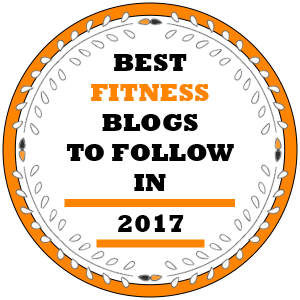 While this is generally something to look forward to, if you want to have legs to be proud of, this means it’s time to start working those calves! Current fashion seems to favor longer shorts and this only adds to the focus placed on the often overlooked lower leg muscles. 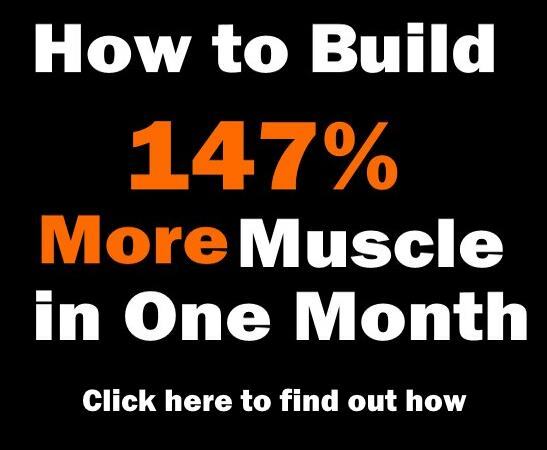 A lot is written about calf training and how building good calves is really hard because the calf muscles are in constant use and therefore resistant to growth. 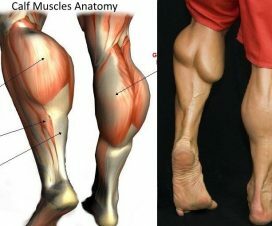 You only have to look at the calf development of a typical overweight person to see that frequent (and heavy) lower body loading can result in big calves! 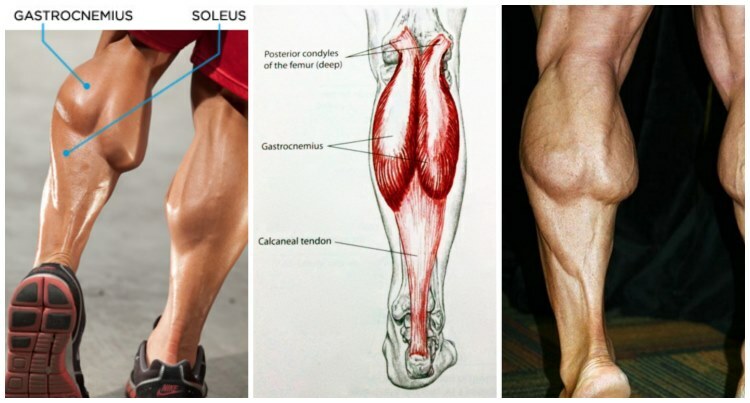 There are two main muscles that make up the calf complex – the gastrocnemius, and your soleus. Gastroc crosses your knee and ankle and is the bigger of the two calf muscles. It tends to be most active when your knee is straight. 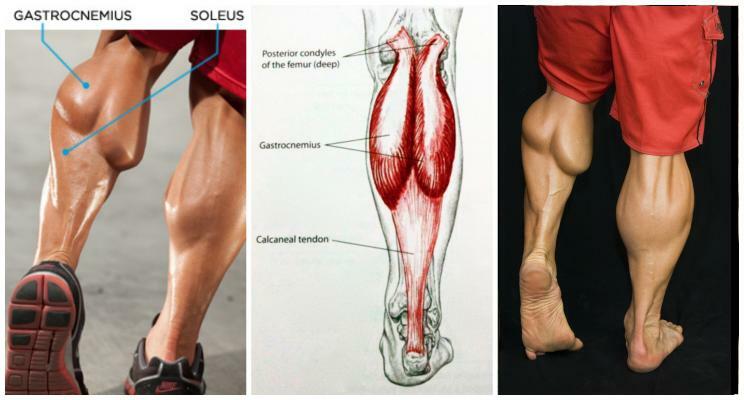 The soleus only crosses your ankle and is the smaller, lower of the two calf muscles and is more active when your knee is bent. To maximize your calf development, you need to work both muscles using a variety of repetition ranges. Your calf muscles have a high work capacity. That is to say they are strong, powerful and have a high degree of muscular endurance. This means that a couple of sets of calf raises at the end of your leg workout are not going to do much good. 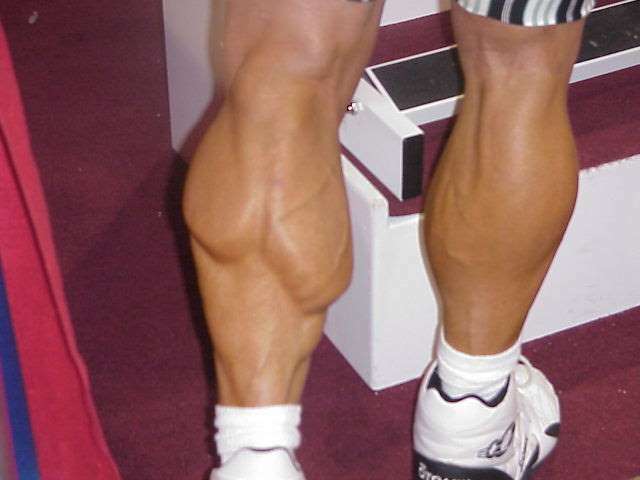 If you are serious about packing some beef on your lower legs, you are going to have to hit your calves hard and often. b) stretch the fascia around your muscles to allow for growth. Finally, ensure your diet supports muscle growth by ensuring you eat plenty of protein and complex carbs and consume a good quality post-workout shake or snack. For non-stop super sets, perform a set on your left leg and then immediately, perform a set on your right. Without pausing, perform a second set on your left leg and again, on your right. Continue until you have performed all three sets. For straight sets, simply perform the designated number of reps, rest for the prescribed time and then repeat. For super sets, perform the first exercise, designated as 3a) and on completion immediately perform the second exercise, designated as 3b). Rest for the prescribed period and then repeat. Stand on a sturdy step so that the ball of one foot is on the edge and your other foot is lightly crossed behind your ankle. Hold a dumbbell in the same hand as the calf you are targeting and use your free hand for balance. Keeping your knee straight, lower your heel down as far below your toes as possible and then push down through the ball of your foot and raise up as high as you can. Imagine you are trying to peep over the top of a wall! Continue for the designated number of reps and then change legs. Using a seated raise machine, sit down so the balls of your feet are on the edge of the step and the thigh restraint is resting comfortably across your legs. 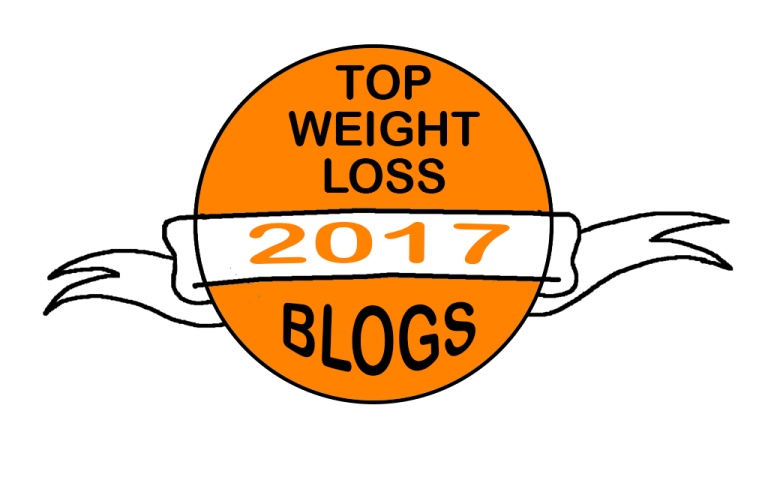 Release the weight and then lower your heels as far below your toes as you can. Push up on to the balls of your feet and hold for a second. Lower your heels and repeat. If you do not have access to a seated calf machine you can perform a similar exercise using an exercise bench, a step and resting a weight plate across your knees. Using a standing calf raise machine, place the balls of your feet on the edge of the step and position your shoulders against the shoulder pads. With your legs straight and your core tight, lower your heels as far below your toes as possible and then push up onto the balls of your feet. Pause at the top and of the movement for one second to eliminate momentum and make the exercise more effective. Stand with your feet together and your hands by your sides. Bend your knees slightly and then jump up into the air as high as you can. Really focus on driving off the balls of your feet rather than using your thighs. Land lightly and immediately spring up again. Imagine the ground is red-hot so you spend as little time on the ground and as much time in the air as possible. Go for height and try and be as explosive as you can. This simple exercise is designed to finish your workout and challenge the endurance fibers of your calf muscles. Simply set a treadmill to a 10% or greater incline and walk at a steady pace. Focus on really pushing off your toes. The speed is not too important but don’t dawdle – 5-6kph is about right for most people. If you find this exercise fairly easy, increase the incline, grab a pair of dumbbells or put on a weighted vest to increase the intensity.